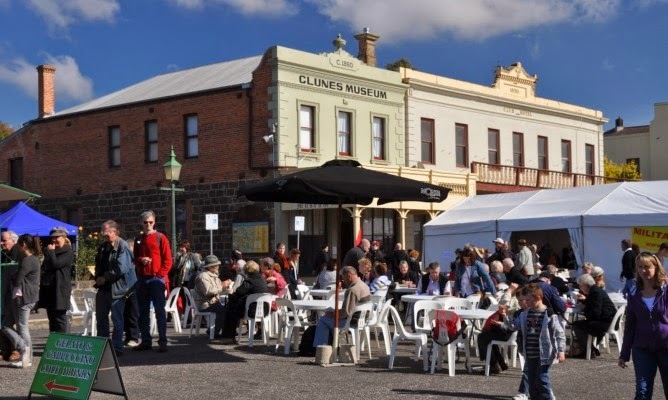 This week is all about getting excited for, and preparing for my favourite weekend of the year, Clunes Booktown! "What are a book addict's preparations for such an event?" I hear you mumble with feigned interest... well, they consist mostly, in my case at least, of getting excited about my partner enforced book-buying-ban being lifted! Reading, has, of course, not been banned! That would result in divorce!! ;-) I filled a few hours on the train this weekend, and a lunch break today, in polishing off another Penguin, The Thirty-Nine Steps by John Buchan. Now I'm not going to lie, for today's general readership tastes this little ripping yarn is very much old hat. It's plot line is stretched so thin you could see clean through it. The characters, from the hero to the villains and the ensemble of bit-players are about as believable as the average politician's expenses claim. 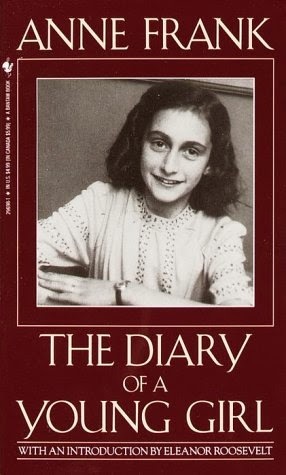 It's got anti-semitism, it's got jingoism, it's got the most amount of ridiculous coincidences one could squeeze into just one-hundred-and-forty-eight pages! But it has something else too, it has excitement. It's fun to read. And you could probably do so in the toilet over a period of a week without extending one's usual duration of stay. One of the most bizarre things about this story is that, in the huge number of movie adaptations that have been made since it's first being published in 1915, not a single one has used the same thirty-nine steps mentioned in the title! So if you've seen any of the movies, you still don't know the book ending! I'd suggest you give it a go, just for a little delve into a nostalgic world that I doubt ever existed outside the heads of a few middle-class members of the early twentieth century population. 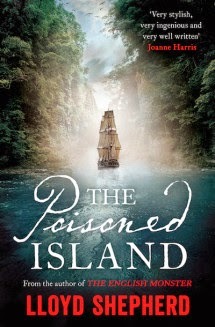 I came to be reading Lloyd Shepherd's second novel, The Poisoned Island, unsurprisingly from having read his previous work, The English Monster, which I would go so far as to say was my favourite book so far this year. For some reason, I found getting hold of a copy difficult, so decided to buy the iBook version to fill my 'emergency book' slot, i.e. something on my phone, to read in case of no actual book being available. This, as it turned out, was my first mistake, as this became a distraction from other actual books quite quickly! As far as novels are concerned, this is still very much the early stages of Shepherd's career. 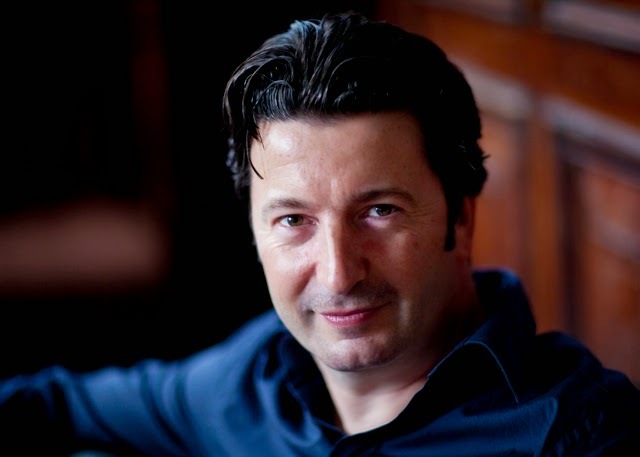 His website tells us freelance journalism has been his writing arena thus far but, since the publication of The English Monster, novels have become his focus. I'm glad to hear it, because I think we have here an excellent 'new' talent in the literary world. 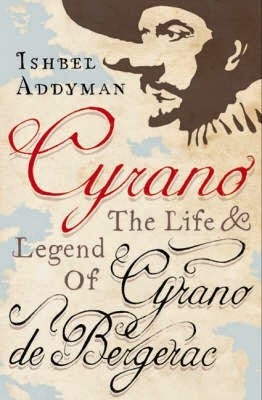 Taking, as in his first novel, real historical characters and events and embroidering about them a convincing fog of fiction and reality, Shepherd manages to deliver just the right mix to leave one wondering where the lines between the two are, without interrupting the flow of the exciting tale he is telling. 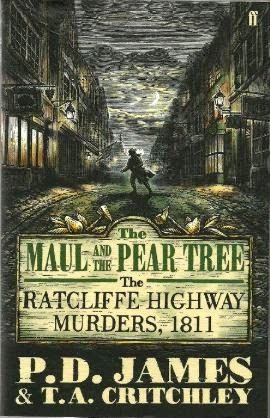 The main characters of Harrison and Horton are once again our guides through the twists and turns of a London murder mystery that, this time, has it's roots in far off Otahiti, where the actions of a group of crew-members from the survey ship Solander has wide-reaching effects upon their return home. 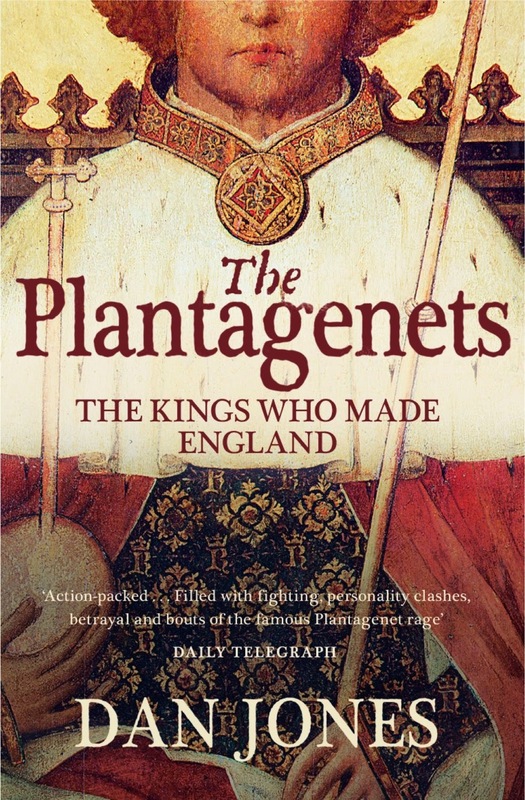 With just a leavening dollop of the fantastic, this reads much more (to my satisfaction), like a work of historical fiction than a work from the fantasy genre. This is a great piece of entertaining fiction from an author I hope we get to hear much more from in future. 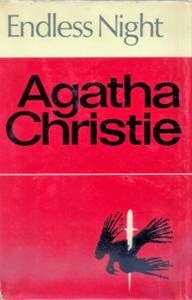 As I think I may have mentioned in earlier posts, I've never taken the time to sit down and read any of the enormous canon of Agatha Christie's writings, in spite of my avid reading habits, I was merely content to enjoy immensely the TV dramatisations over the last twenty or so years. 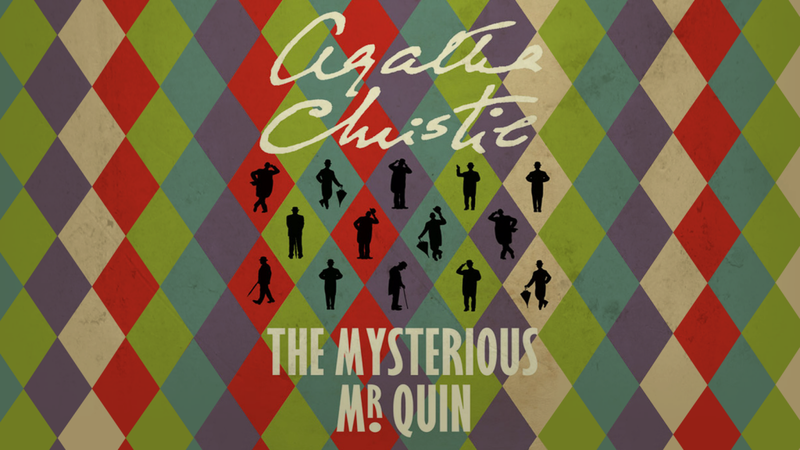 With the TV demise of Poirot recently, I finally made the effort to read one, The Mysterious Mr Quin, a series of short stories that revolve around a Mr Satterthwaite, (a rather dapper old gentleman of the upper-middle-classses much loved as a Christie social type) and his elusive (and indeed mysterious) friend, indicated in the title. The world Mr Satterthwaite occupies is one that will be familiar to anyone who has watched the TV versions of Poirot, or fans of the popular show, Downton Abbey. A creature of the 1930's social scene so often depicted with romanticism in more modern times, he is a man who has lived life as a spectator, (in his own opinion) never playing a role in the dramas that have gone on around him, a rather stylish piece of scenery in the lives of others. As an old man he begins to regret this turn of events, and his interest in the lives of others (he is an incredibly knowledgeable person in the affairs of others...) changes direction when he is be-friended by Mr Quin. 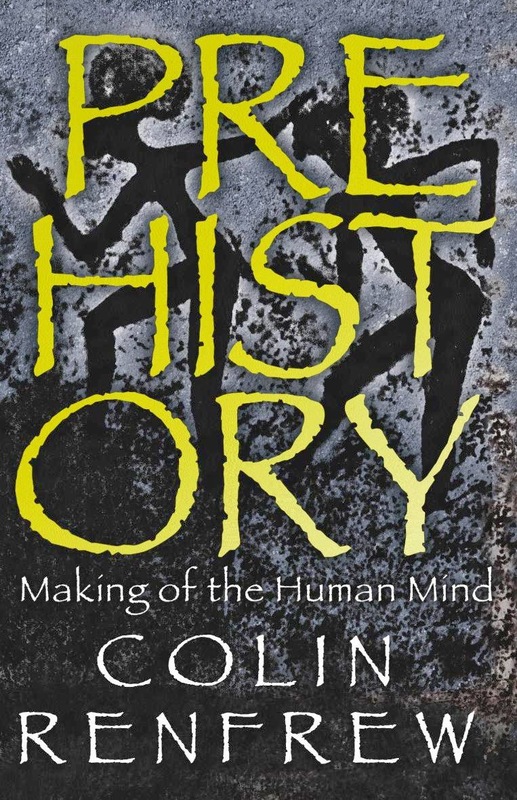 By some indefinable method, Mr Quin seems to be able, without direct interference on his own part, to draw out the skills for observation deep within Mr Satterthwaithe's own mind. This leads Mr Satterthwaite to step out of the shadows and play a crucial role in events of great import to those around him. He becomes something of a sleuth and all-round problem solver, as his friend prompts and nudges him in the right direction, before disappearing as each incident or affair is settled. There are strong elements of Poirot in the Satterthwaite character for me, his fastidiousness, his habit of being an observer of life around him at a much greater depth than others, his role as something of an avuncular. 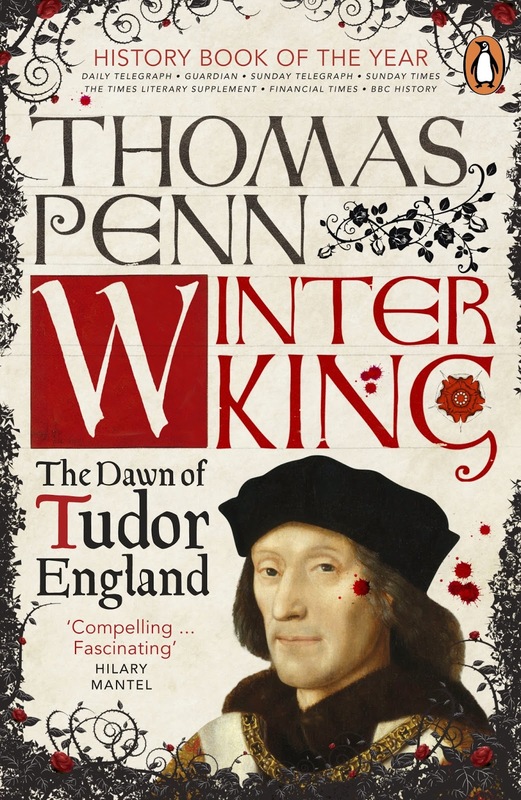 I throughly enjoyed the book, in spite of a slightly supernatural undertone which would, in the past have put me off somewhat. The 'mise en scene' that Christie creates is wonderful. In spite of my reading a good deal about the darker side of the 1930's, I could not help but be dragged into a world of dressing for dinner, bright young things, Cannes, Monte Carlo, cocktails, cigarettes in ivory holders, masters and servants. This was a wonderful introduction to Christie's work and I can't wait to move on to the next one! 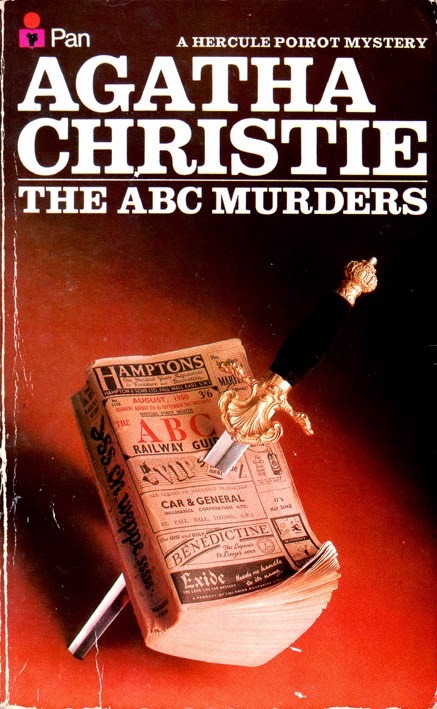 When I thought of compiling a list of my top 10 Agatha Christie books, honestly, the first thing that I did was use Google, for two reasons - one: for a complete list of the books, and two: to see what others had rated as their top ten. Thankfully my order of ten doesn't match what I found on the net and so I'm happy. This really is MY personal Top 10! Published in the US as ‘The Murder At Hazelmoor’, The Sittaford Mystery gives Christie an opportunity to indulge her passion for the paranormal with a story that links characters, through a seance, to the opening murder. Our main investigator in this story is amateur sleuth Emily Trefusis, working alongside inspector Narracott from the police. Red herrings abound as the plot unfolds. Written later in her career, some people believe this to be one of Christie’s finest works which shows a slightly tougher style of writing emerging. She was intrigued by Gypsies, something that led to their inclusion in this twisting story, of which it is almost impossible to offer a summary without giving away too much of a spoiler! 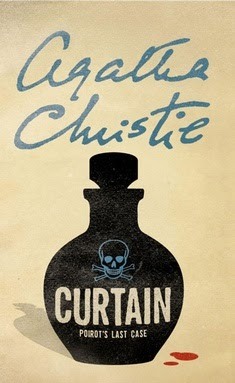 The first appearance of Hercule Poirot in my list. A dinner party by an actor. Guests at the table. One of the guest is Poirot. A guest dies. No poison is found, so death by natural causes is declared. The actor is upset and confides so in Poirot. Another party. The actor and Poirot are not there. The host suddenly dies. No poison is found at the scene but the coroner finds poison in the body but is puzzled as to how it was introduced. The first body is exhumed and poison is found there too. Assisted by the actor, Sir Charles Cartwright, Poirot gets in on the act himself.A great story in which it’s difficult to figure out the murderer before the end, but strangely in the American publication, the murderer’s motive is changed! 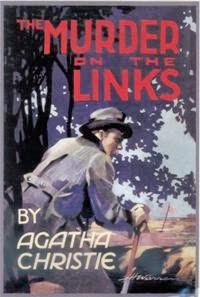 A very early work, the novel features Poirot’s long-term friend and associate Arthur Hastings. Ok, I don’t really go for the romantic novels, but a touch of romance is always welcome for some. 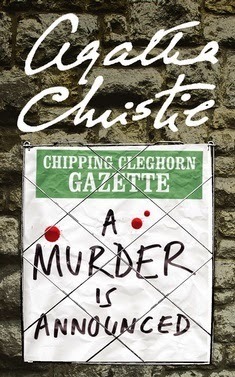 As well as our regular dose of murder, Christie sub-plots a love interest for Hastings. Set in France, Poirot is also given a suitable difficult rival in the French police. This was an enjoyable read and a book that I want to read again (it’s been years since I read it last). 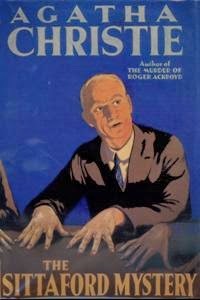 The Times Literary Supplement of 11 January 1936 concluded with a note of admiration for the plot that, "If Mrs. Christie ever deserts fiction for crime, she will be very dangerous: no one but Poirot will catch her." 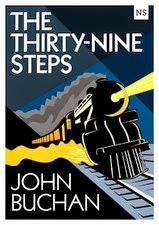 Poirot finds himself on the trail of a serial killer with an eye for the railway timetable! A wonderfully clever twist in the tale, as always, as Christie leads us down the garden path once more. This is another shocker. The end is a dazzler, as the title might suggest. 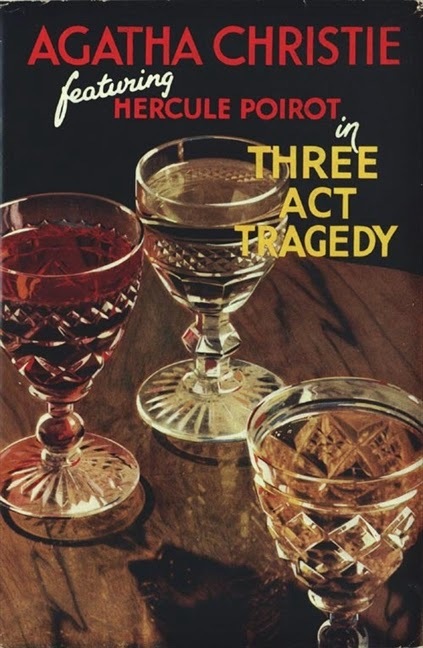 This was, incidentally not the last Poirot written, but it was held back from publication for almost thirty years, so has no mention of Poirot's cases that took place in the intervening decades. Poirot and his friend Hastings have aged considerably from the earlier novels. Hastings, now a widower, and Poirot are drawn once again to the house at Styles where they solved their first case together. A series of earlier murders are linked to events at the house, which first Poirot, then, when the aged detective dies, Hastings, are drawn to solving, with the help of his old friend from the grave. The first Miss Marple story in the top ten, the tale begins with a notice in the newspaper announcing that a murder will take place. The intriguing plot revolves around "Little Paddocks" whose owner, Letitia Blacklock, decides to take the odd announcement in her stride. Of course, curious friends and neighbours find excuses to attend at the announced hour, when indeed, a murder does occur. By chance Miss Marple is staying at the hotel where the murder victim previously worked, so she manages to winkle her way into the investigation in her own wonderful style. 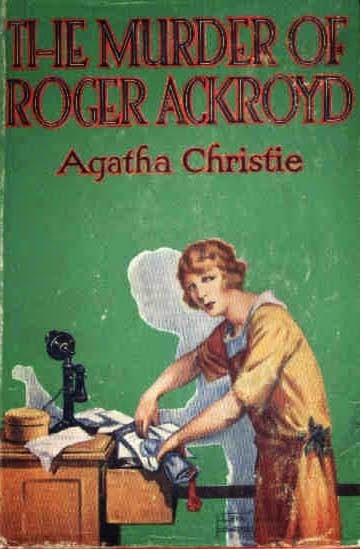 This was regarded by Agatha Christie as one of her two favourites. 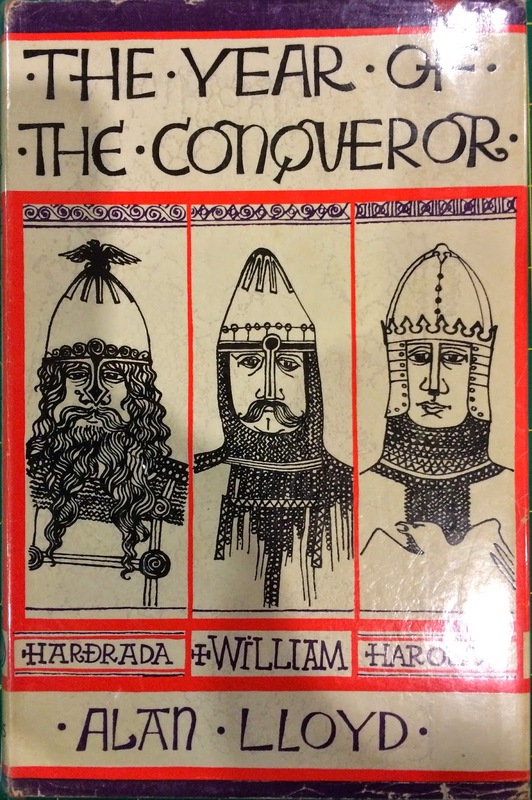 narrated in the first person by the character Charles Hayward, it tells a tale of inter-family intrigue in the family Leonides, a member of which Charles is due to marry. Being the son of the Police Commissioner, he takes it upon himself to investigate the deadly goings-on that ensue. As befits one of the author's favourites, the ending is suitably twisted, complicate and surprising in equal measure. Don’t take anything for granted. This was the message that the Queen of Crime wanted to give when she wrote this book. Poirot is retired and has a cottage where he has a garden and just wants to avoid anything to do with his previous career. However, of course, this is not to be. 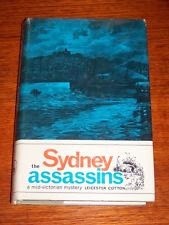 First a widow dies, then a suitor of hers, Roger Ackroyd, who knew something about the death is himself killed. 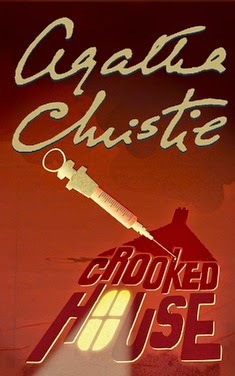 Poirot, against his better judgement, is pulled in to solve the murders. He is assisted by Doctor James Sheppard who, as well as fulfilling the role of Poirot's assistant, is also the narrator of the story. 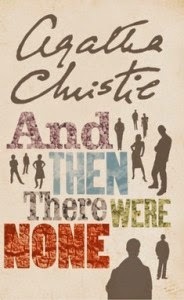 Published initially as Ten Little Niggers, I myself read two different titles And Then There Were None and Red Herring! Many a times, being a reader for whom English is a second language, I had wondered what the fish had to do with the tale until I discovered that it meant a false clue! This is what I would call the ultimate mystery story. Eight people are invited to an island (either for employment or to meet friends). They are greeted by a couple who work as a butler and cook. All have been hired or invited by the couple, Mr. and Mrs. Owen. As the day and night progress the characters start dying one by one. Someone or something is killing the people on the island, from which the people discover they cannot escape until the ferry returns in two days! After 2 days, based on a note received, the police arrive and discover all ten people on the island, dead. Who killed whom and why? well you'll vhave to read the book for yourself to discover the truth behind the mystery! 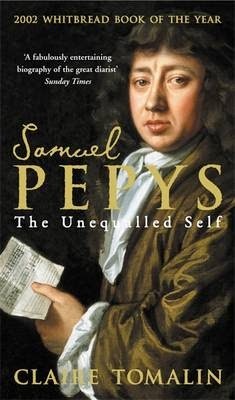 This is one book I would probably want to write a thesis on. That is the number of times I have read it. There are very few times in life when you read a book and feel like you have unearthed a hidden treasure that you did not know even existed! 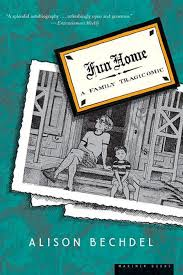 Alison Bechdel's graphic memoir "Fun Home" is one such book for me. For those not familiar with Alison's work, she is the woman behind the now famous "Bechdel Test" for testing if a movie or book is gender biased, the one that checks if it features at least two women who talk to each other about something other than a man. 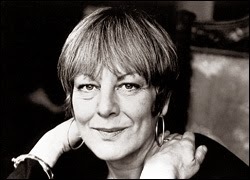 Author of a long running comic strip "Dykes To Watch Out For", her 2006 work "Fun Home" brought her critical and commercial international success. It has since been adopted into an off-Broadway musical. "Fun Home" is a memoir, an illustrated memoir in graphic novel format. It talks of Alison's childhood and her relationship with her father. She grew up in a Gothic revival house that her father, Bruce, spent his days restoring. Bruce is "an alchemist of appearance, a savant of surface, a daedalus of decor". Astral lamps, girandoles and hepplewhite suite chairs abound in the house. When someone cannot find the scissors, they are told to go look in the chippendale. But if other children called the house a mansion, Alison did not like it. She resented the implication that her family is unusual in any way. But unusual is what her family is, and her relationship with her father is complex. You get an inkling when, alluding to the Greek Mythology of Icarus and Daedalus she wonders "Was Daedalus really stricken with grief when Icarus fell into the sea? Or just disappointed by the design failure?" Much of the beauty of this memoir is from Alison's mastery in weaving literary magic into her writing and the strength of the graphics that go with it. Her story is built recursively, telling and retelling the same event, each time revealing something more - not unlike a careful excavation by a passionate archaeologist. Rich literary allusion adds layers to the tale, evoking the perfect imagery and emotion to bring these very human relationships to life. 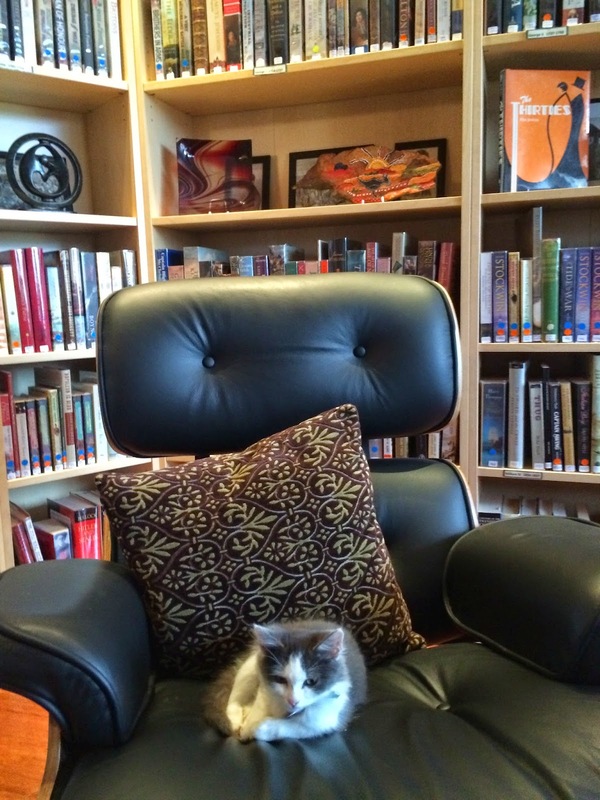 Her personal experience impacts the way she interprets literature and literature impacts the way she interprets life. And the graphics - the detail, the thought that went into it, the way they tell their own story... the Raegan/Bush campaign, Watergate, Anita Bryant's homophobic campaign, the Seeker's hit song Georgy Girl, TV show Bewitched - all make their appearances in the graphics, in newspapers, on slogans or posters on walls, on TV, from a radio. There is a reason this book took 7 years to complete! This book would be perfect material for high school or college English. (Although a South Carolina college has had its budget slashed for assigning Fun Home to its students) The number of allusions could literally form a "How many have you read" quiz! Enriching debates could be had on Alison's interpretations of Greek mythology, classic literature, even children's novels, fairy tales and magazines. If like me however, you are past your English lesson days - read this to provoke your thoughts, to be amazed by the beauty of language, to be swept away by the emotions and heartbreak of this haunting graphic memoir. 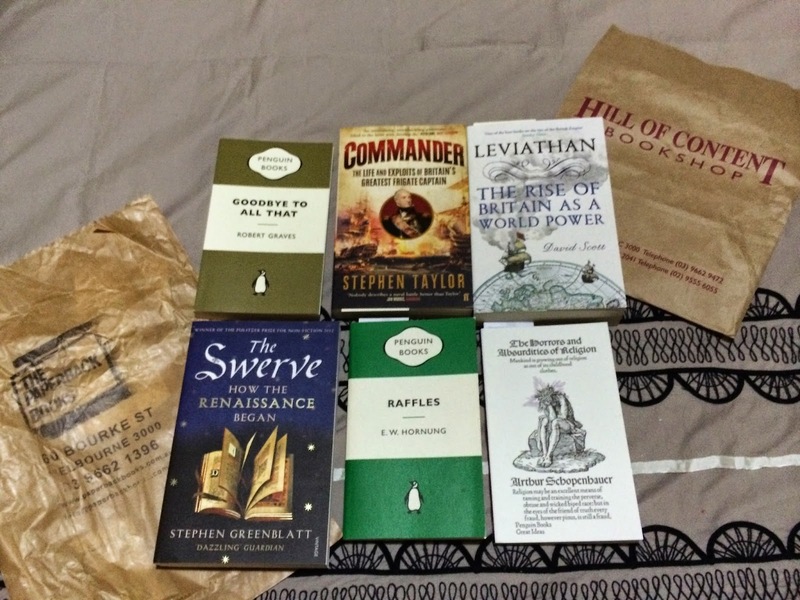 As always, there has been some book buying this week on my part, this time all new, from two great bookstores at the top of Bourke Street in the CBD, Hill of Content and The Paperback, (three books from each, which is, of course, two more from each than I had planned). 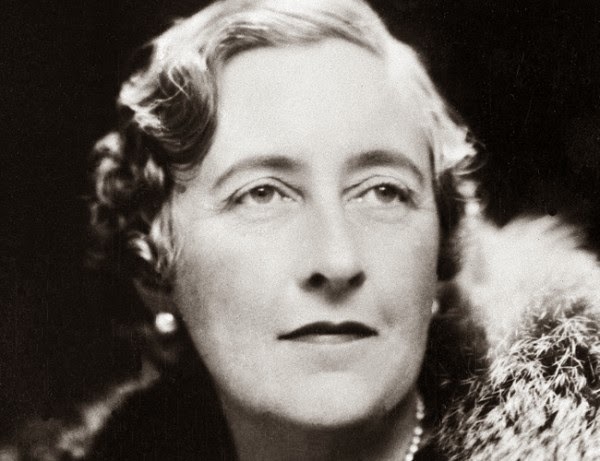 We have two new 'Top Ten' lists coming up in the near future, one from one of our readers, on Agatha Christie, and one from my own favourite field, historical non-fiction. Both are in the development phase so please bear with us! That's it for this week's My Week In Books, happy reading!! 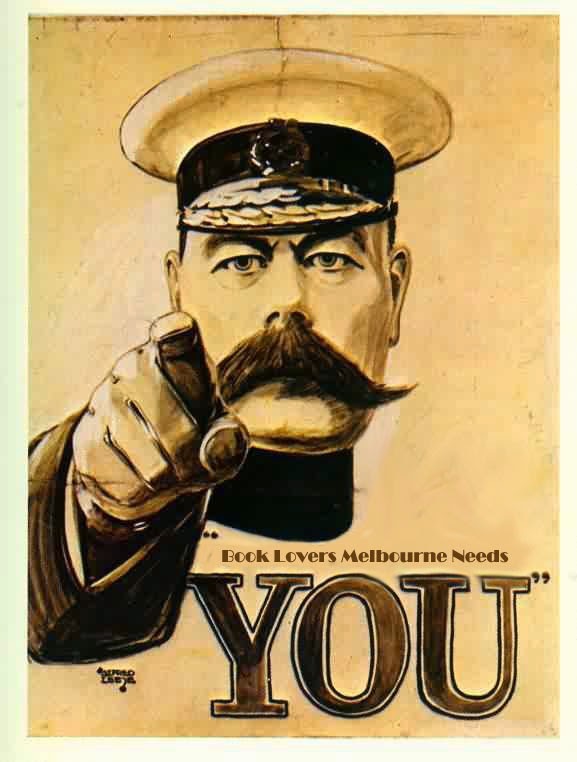 Welcome to Book Lovers Melbourne! 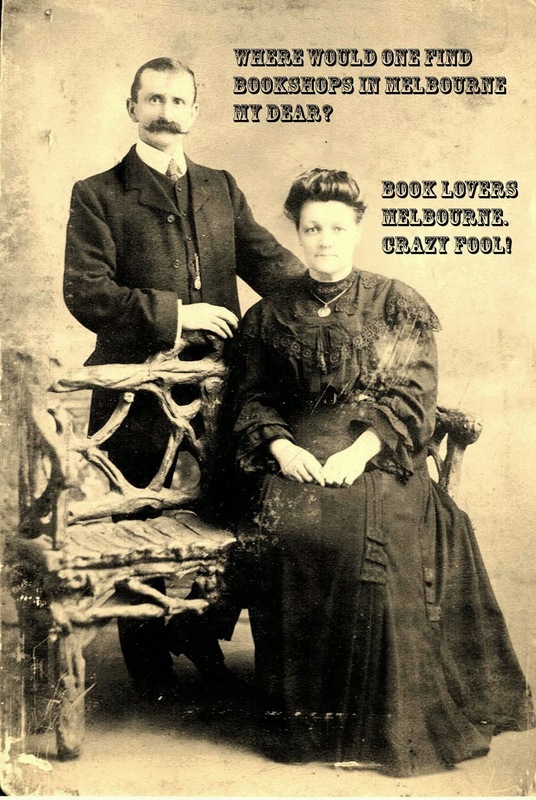 We are an entirely independent site, whose aim is to help the many book lovers in Melbourne find their way around the wonderful varied array of bookshops that are scattered around Victoria’s capital city and its suburbs. We are focused on independent book stores selling both new and second-hand books and also support independent book sellers at Melbourne’s markets, as well as occasionally looking at other slightly further afield parts of the state. Our listings section gives you a simple to use directory and mapping tool, for those days off when visiting just one book shop is not enough! Why not set up a mini-tour? Our list is by no means comprehensive, but we will be gradually building up our database, updating as often as possible and featuring local book shop profiles periodically in our accompanying blog. I spent most of last week devouring her latest work, Elianne, (Random House Australia, published October 2013). 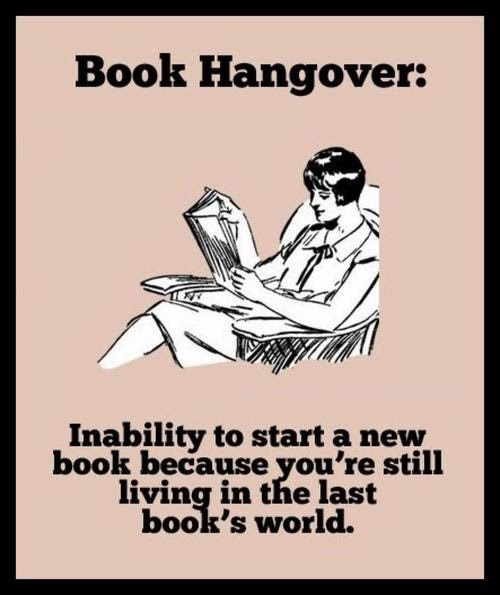 And now I've got a terrible case of 'book hangover'. The book relates a sweeping saga of the Durham family, from the 1880s era of blackbirding right through to the 'free love' and Vietnam War 1960s. 'Elianne' is the young French wife of British Australian soldier Big Jim. To show his love for his wife, Jim builds a grand estate around his sugarcane plantation and mill in Bundaberg, Queensland and names it "Elianne". Bundaberg's early sugar industry was the result of semi-slave labour by the "Kanaka"s 'recruited' from Pacific islands such as Vanuatu. (In fact, Vanuatu has recently called upon Australia to officially apologise for blackbirding). Elianne traces the relationship between White Durhams and their Kanaka labour as the laws of the land change, make the practice illegal and deport most of the Islander labour from Australia in the early 1900s even as the "White Australia Policy" started with the Immigration Restriction Act of 1901. Fast forward to the 1950s and 60s, Elianne's great grand children are now adults and have caught on to the catchphrase of the decade: Freedom. Freedom to love, to rock 'n' roll, to go on the Pill, to fight for their own rights... Australia vows to go 'All the way with LBJ' in the Vietnam War.. Indigenous rights become an important issue for the Australian young, including protagonist Kate. Cars and roads become more commonplace and Elianne's employees start moving into the city rather than live on the estate. Mechanisation changes the character of the sugar mill. 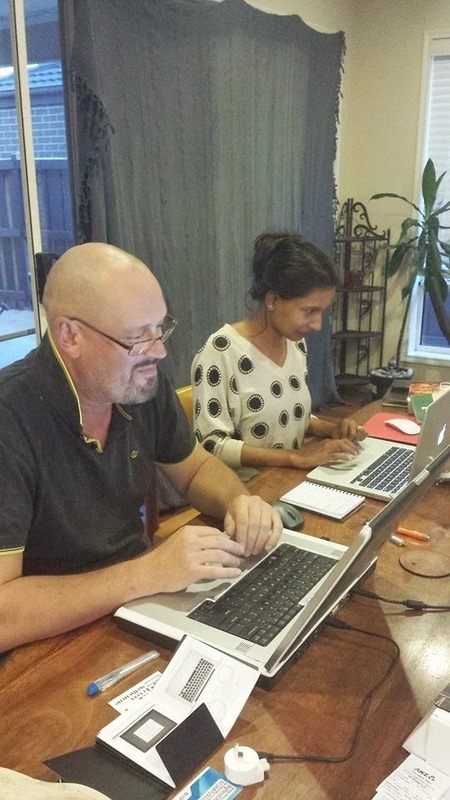 Change is the constant here, in Elianne and in Australian life through these decades. Not all members of the Durham family and their employees deal with change well, especially as dark and distant secrets start to surface. Elianne ends in 1974, showing the remaining characters (and presumably Australia) having transformed into a more tolerant version of themselves. I have to wonder though, what Judy would write if she continued to write about today. When the Prime Minister claims victory for having 100 days without boats! And an NGO focused on promoting Indonesia-Australia relations wants us to employ Asian nannies for $200/week. To compare, a typical shared childcare facility in the CBD is >$100/day. Childcare workers get paid between $20 - $35/hour depending on qualifications, experience and how many children they have under watch. Huh, I must be back in the 1890s. And to think of the nightmare of managing and enforcing this double market. Oh you look Asian, so you'll charge $200/wk right? What do you mean you are Australian, you look Asian enough to me! Oh - do I have to check passports now before employing nannies. And have to vet the agency, just in case they are exploiting foreign labour even more than the law allows them to! Urgghh!! Social change is the mantra in Elianne, but I wish the change stopped in Elianne's version of 1974. Where this country - collectively and individually - is tolerant, free of prejudices and poised to lead the world in modern times. So 'likers', it's time for some input from you! What would you like to see on B.L.M? Any book-related ideas are welcome, more top tens? More book reviews? Interviews with bookstore owners? Guest top tens or articles from those who have interests in genres other our own favourites? You decide! Obviously there's nothing more sad than a request for input that goes unanswered (and I had to slave over Photoshop to make this image)....so don't leave us in the lurch here! Much as I love to promote buying books from independent Melbourne bookstores, it would be a lie if I said I didn't also make a fair few online purchases. 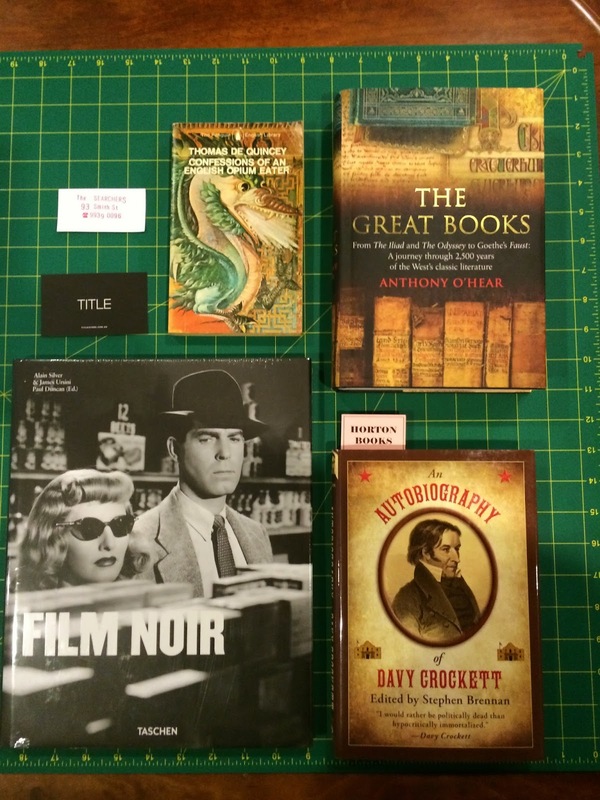 AbeBooks is an excellent source of hit for anyone's bookish addictions. There are millions of bargains out there for you to collect, and whilst one can never replicate the joys of fossicking through a real-world bookstore, there's also a wonderful buzz to coming home to a little gem sitting in your letterbox! 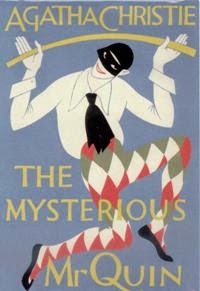 Poirot's Christian name made the writing of this series of short stories quiet irresistible. I started on it in a fine frenzy of enthusiasm - damped down in a short while by the unforeseen difficulties. Some stories wrote themselves - The Nemean Lion, for instance and The Lernean Hydra. The Cretan Bull, too, worked out in the most natural manner. But some of the Labours were a real challenge to ingenuity. The Erymanthian Boar defeated me for a long time - so did The Girdle of Hippolyta. Over the final Capture of Cerberus I gave way completely to despair. I could not think of a suitable exposition of the title. The whole thing had, indeed, to be put away for six months. And then, suddenly, one day, coming up the escalator of the Tube, the idea came. Thinking excitedly about it, I went up and down on the escalator about eight times and was nearly run over by a bus on the way home! The really safe and satisfactory place to work out a story is when you are washing up. The purely mechanical labour helps the flow of ideas and how delightful to find your domestic task finished with no actual remembrance of having done it! I strongly recommend domestic routine for all those engaged in creative thinking. This does not include cooking, for cooking is itself creative - and actually much more fun than writing but alas, not so well paid. I can hear the sound of all those with a desire to be considered a classicist diving for Wikipedia to look up those titles already....Who could have known what a loss the invention of the dishwasher was to be to the literary world?